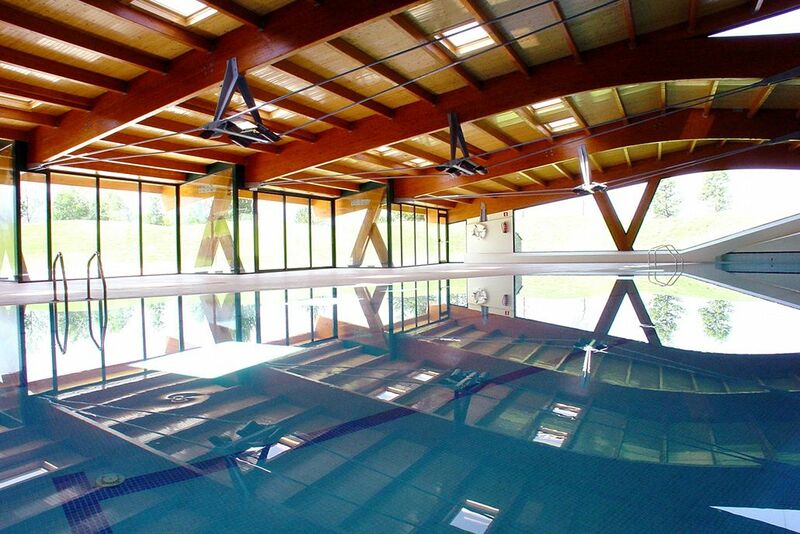 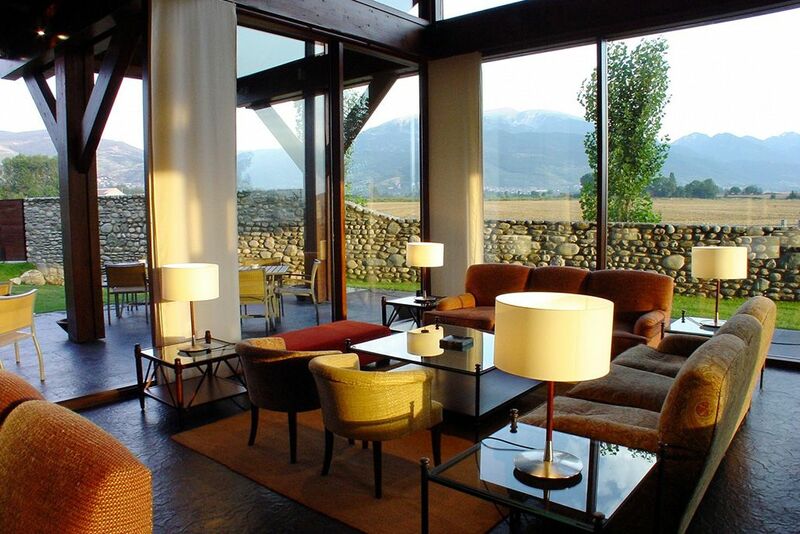 Set within Fontanals Golf Course, this modern hotel has wonderful views of the Pyrenees. 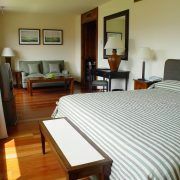 The spacious rooms include a balcony, hydromassage bathtub and satellite TV. 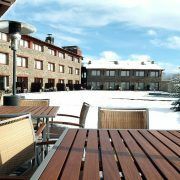 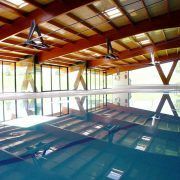 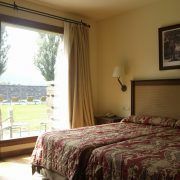 Hotel Fontanals Golf is situated just 10 minutes’ drive from Puigcerdà, a charming mountain town. 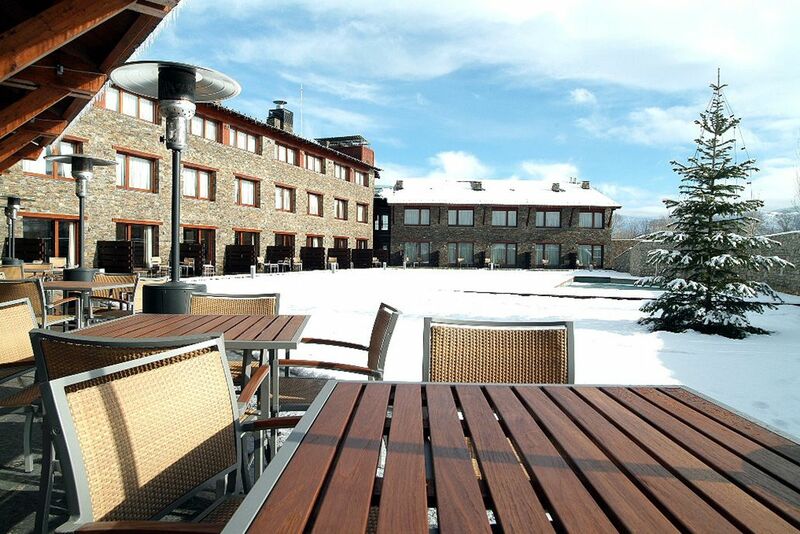 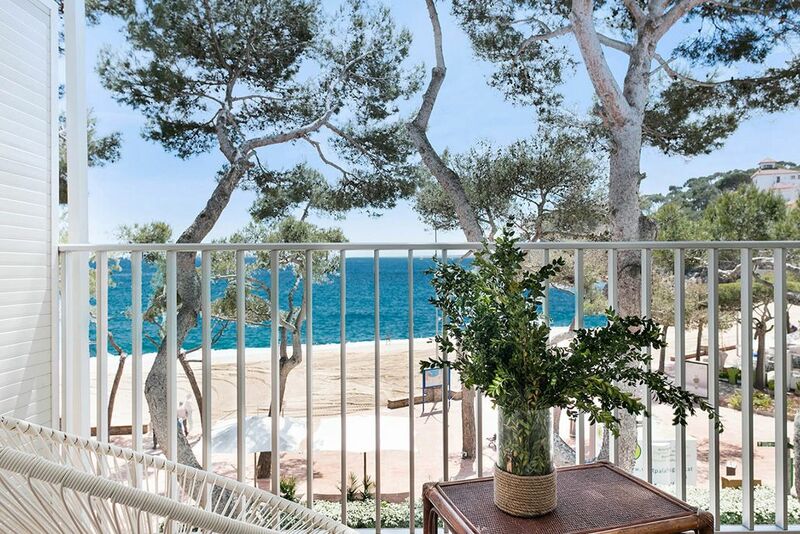 The border with France is only 8 km from the hotel, while Masella Ski Resort is 10 km away. 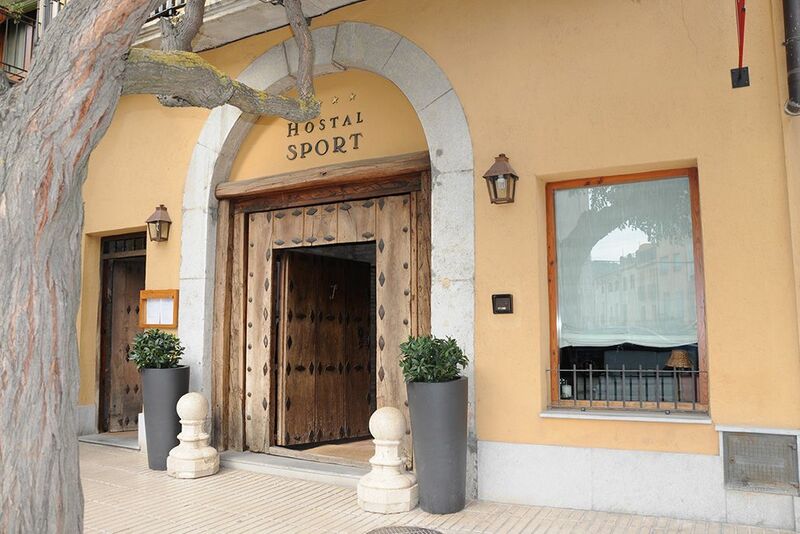 The Fontanal’s elegant restaurant serves creative regional and Basque cuisine, including homemade desserts. 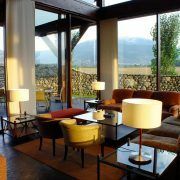 The hotel also has a bar with a garden terrace, overlooking the mountains. 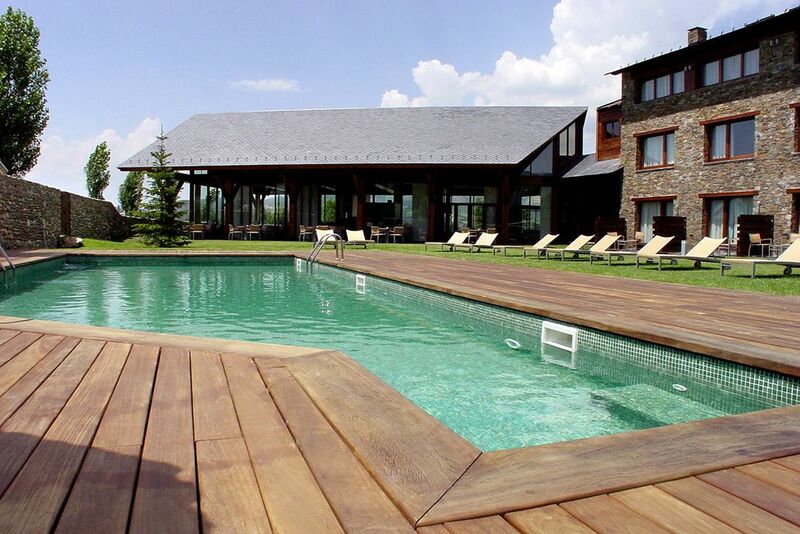 Fontanals Golf has direct golf course access and a heated outdoor pool is also available. 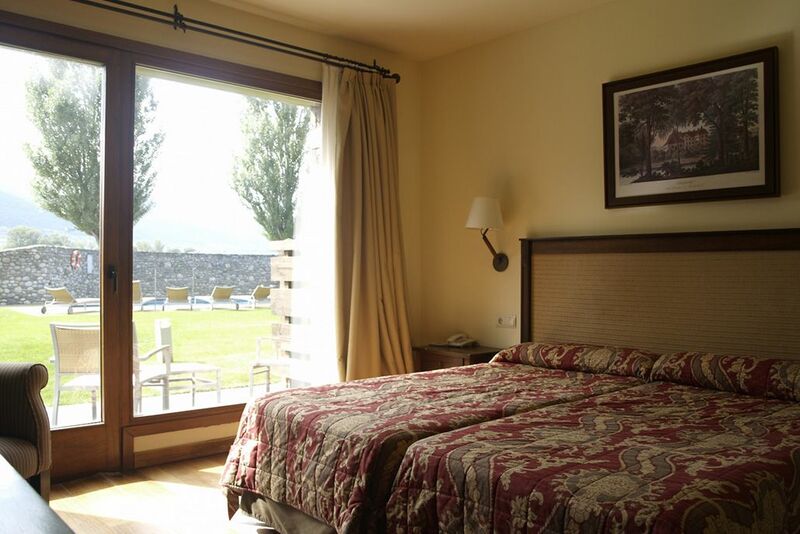 The nearby Cadí-Moixeró Nature Reserve is ideal for walking and horse riding. 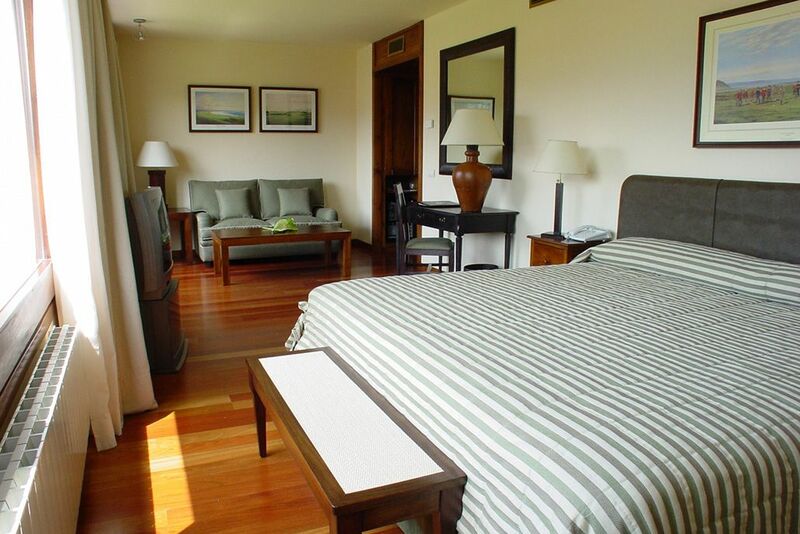 3 nights in Bed and breakfast double sharing. 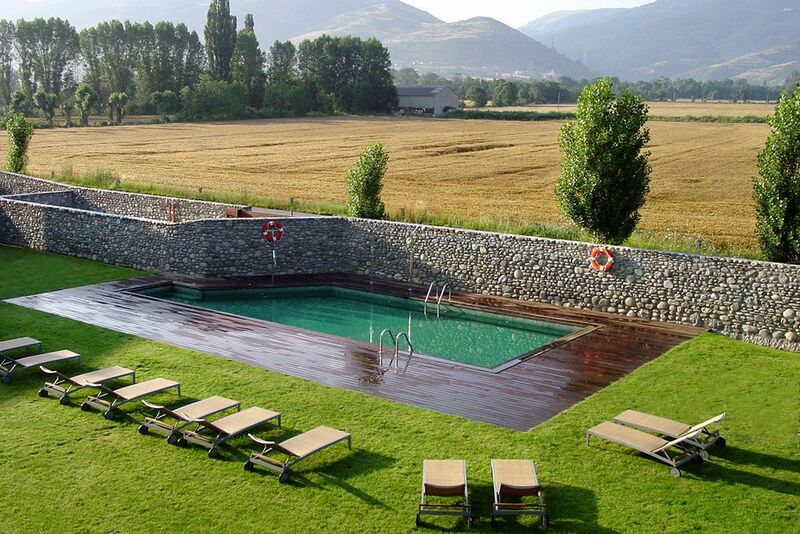 Price per person and per night double sharing. 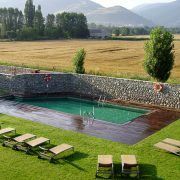 This offer is subject to availability and confirmation.